Post your favorite foreign films here!!! Foreign Movies Lists Coming Soon! 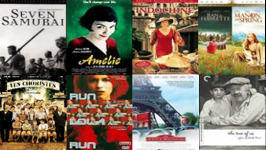 Recommend Your Favorite Foreign Films for All of Us to Enjoy! More Foreign Films Recommended by Other Users.